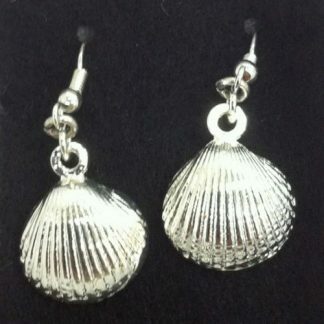 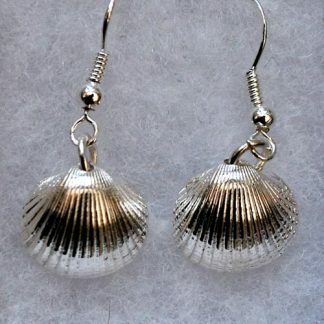 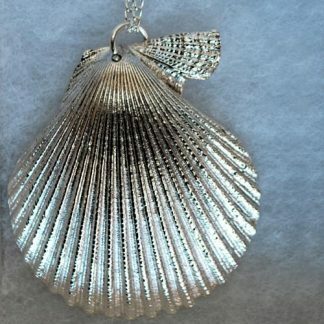 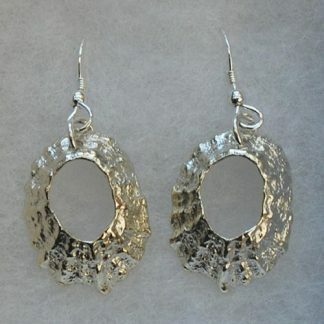 Silver seashell drop earrings hand amde by The Metal Press in Pembrokeshire! 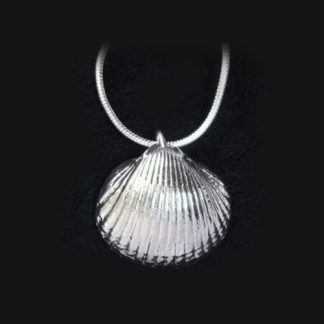 Cockle shells cast in pewter and silver-plated. 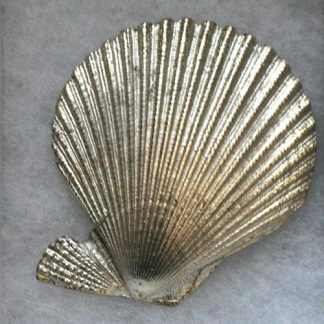 original shell was found by Harry and Oska on Wiseman’s Bridge Beach, Pembrokeshire.